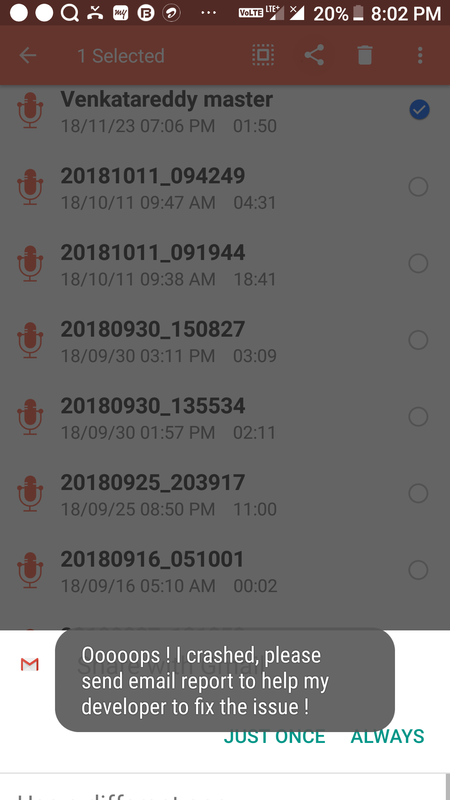 I have an issue of sharing of call recording with SRT phone T5524 . The audio files of call recordings of sound recorder cannot be shared. So, Developers, please fix this issue. Can you install a 3rd party file manager app and check this? Please let me know if the issue persists.